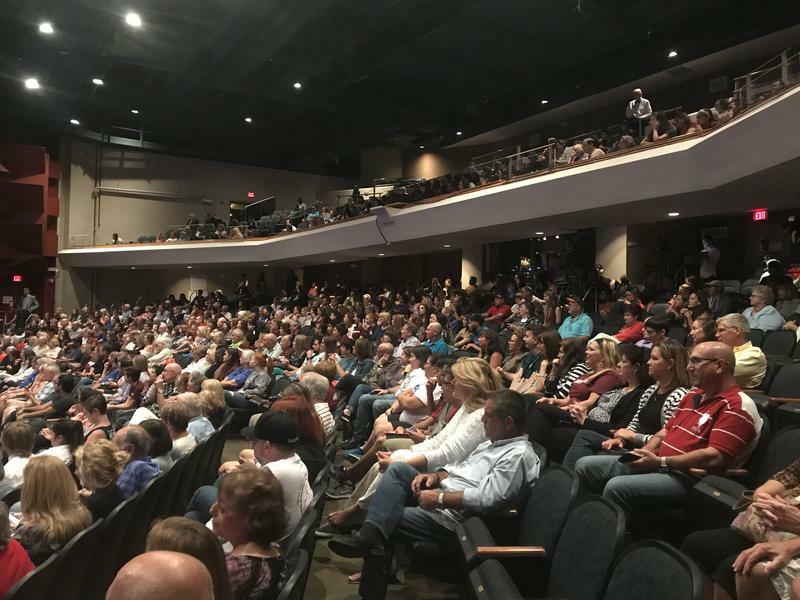 One of the initiatives to keep the gun violence prevention movement going took shape on Tuesday night when the first "Town Hall For Our Lives," hosted by U.S. Rep. Ted Deutch at the Coral Springs Center for the Arts, opened its microphones to the community. Armed security officers are becoming more prevalent at America's schools, according to a federal study released Thursday amid a heated debate over whether teachers and other school officials should carry guns. 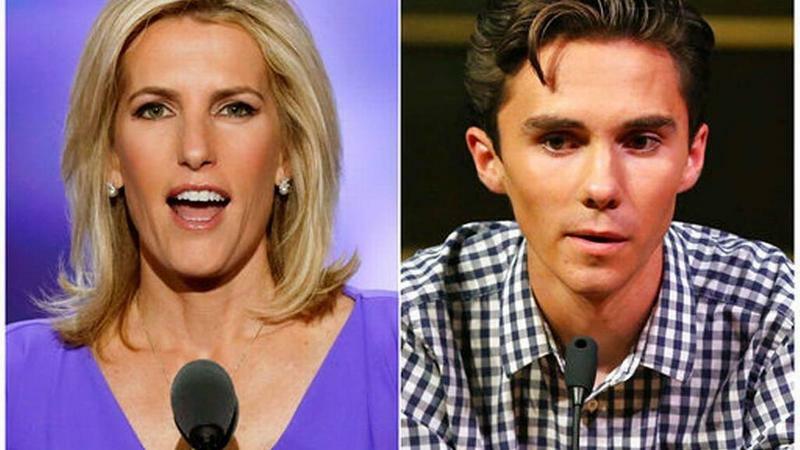 Multiple companies say they're pulling their advertisements from conservative Fox News host Laura Ingraham's show after she sent a tweet mocking Parkland shooting survivor and gun-control activist David Hogg. Nestle US, Hulu and Nutrish confirmed on Twitter that they are removing advertising from Ingraham's show. 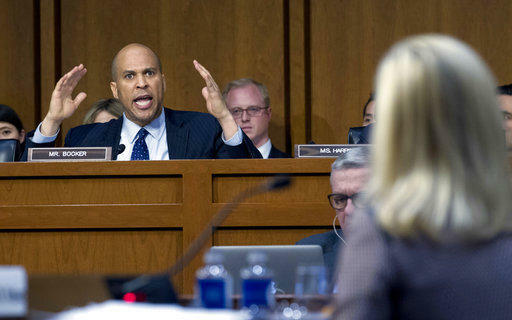 Media reports say TripAdvisor, Expedia, Wayfair and Johnson & Johnson are pulling their support as well. 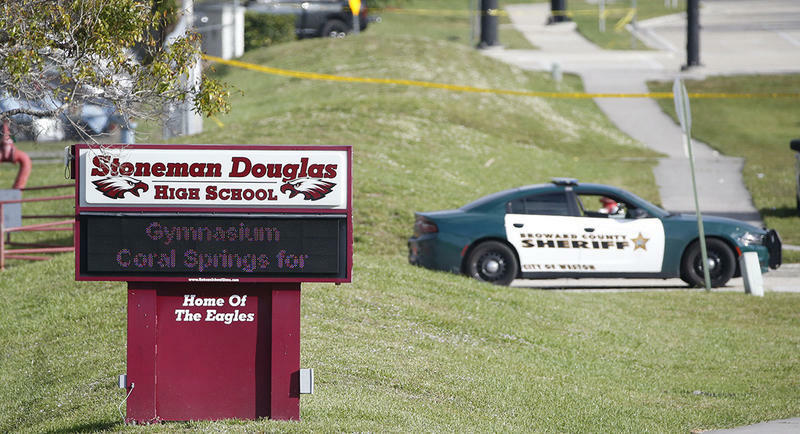 A 13-year-old Florida boy has been involuntarily hospitalized for a second time after telling deputies he wanted to be the next school shooter. Polk County Sheriff's deputies said they found the teen passed out on a sidewalk early Saturday. He told them he drank an entire bottle stolen from his parents' liquor cabinet and took a bunch of "happy pills," according to a news release sent Tuesday. 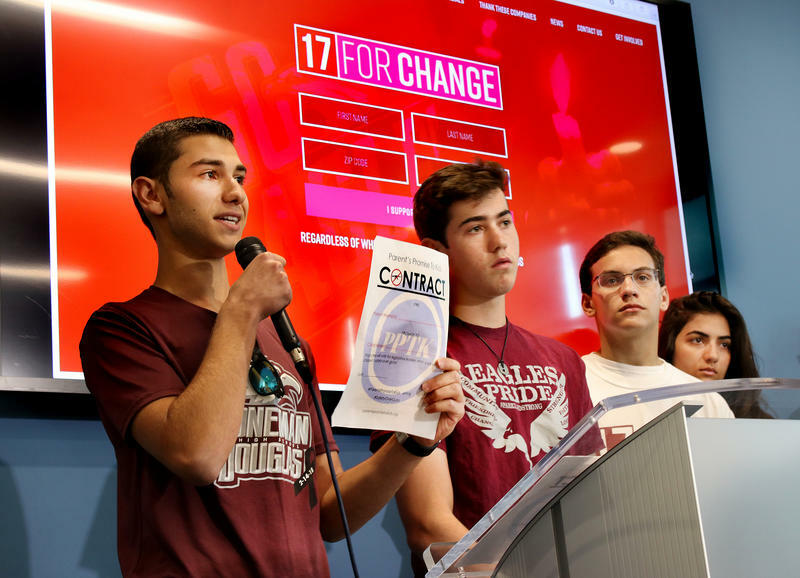 In the aftermath of the massive outpouring of support at the "March for Our Lives" in Washington, D.C., and around the country, South Florida students, parents and legislators launched a new organization Wednesday called 17 For Change, to maintain the momentum of the gun control movement. 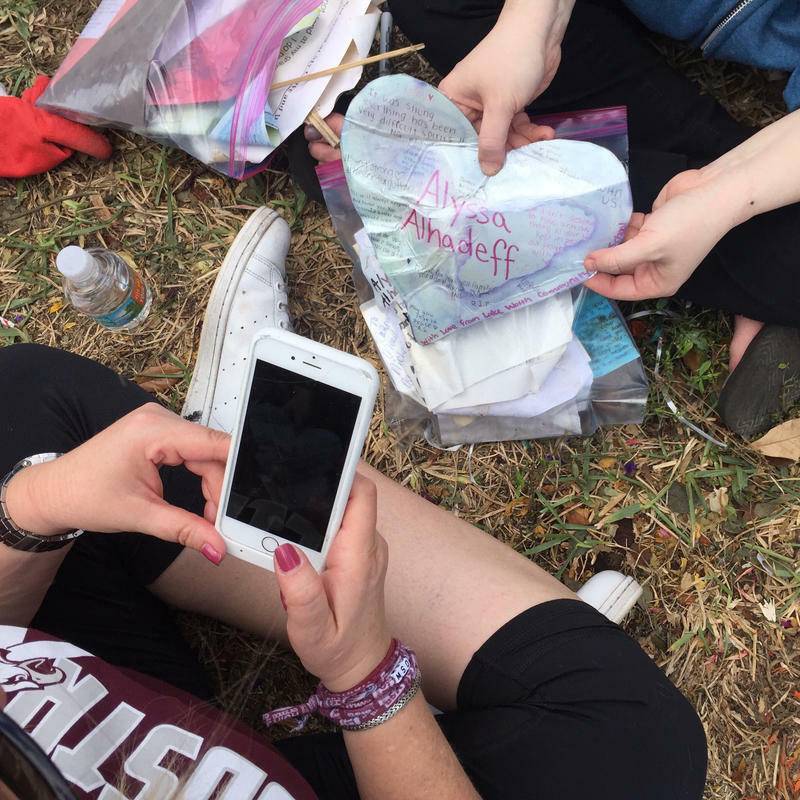 For the past month, a massive memorial of teddy bears, balloons and other loving tributes left for the 17 victims of the Parkland school shooting has sat along the fence outside Marjory Stoneman Douglas High School. 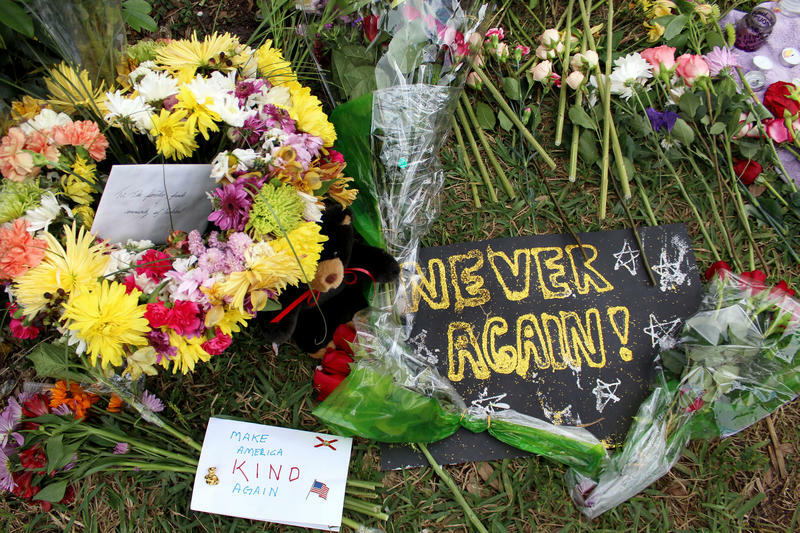 A team of volunteer conservators will start disassembling the shrine on Wednesday, preserving the objects in climate-controlled rooms for a future public exhibit of the mementos on Feb. 14, 2019, the first anniversary of the massacre. 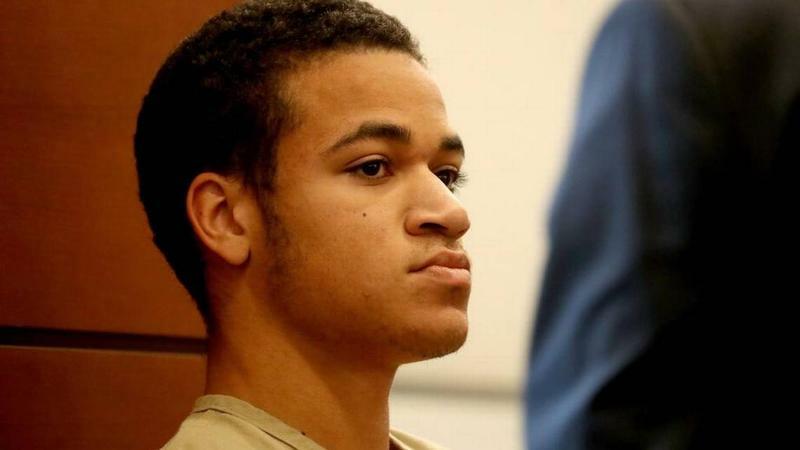 A convicted burglar, drug delivery man and domestic violence batterer now is accused of stealing from a memorial to the 17 people gunned down at Marjory Stoneman Douglas High School last month. Michael Kennedy, 37, and Kara O’Neil, 40, were arrested at the school Sunday at 10:20 p.m. Each remains in Broward County Jail on $1,000 bond on one count of removing or disfiguring a tomb or monument. 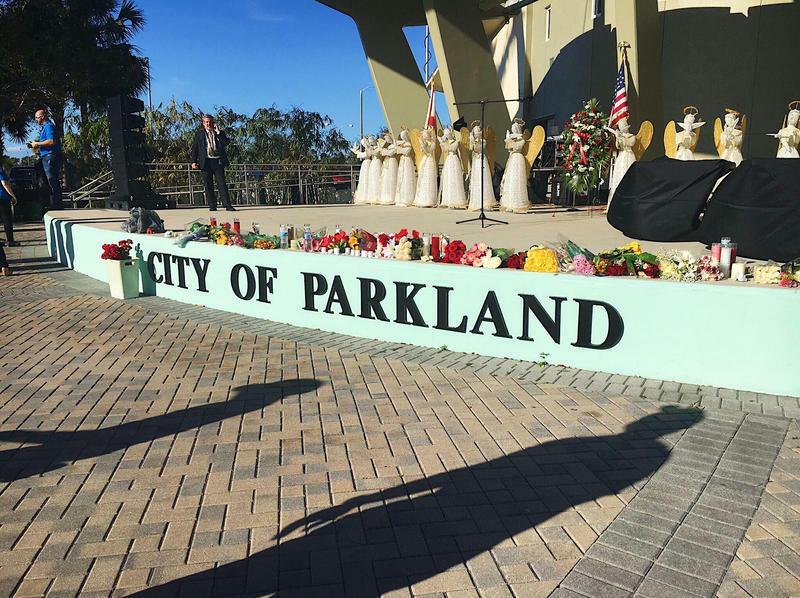 “Several items from the memorial were in the defendant’s rear seat, including teddy bears, plaques and pin wheels,” the arrest report from Broward Sheriff’s Office stated. 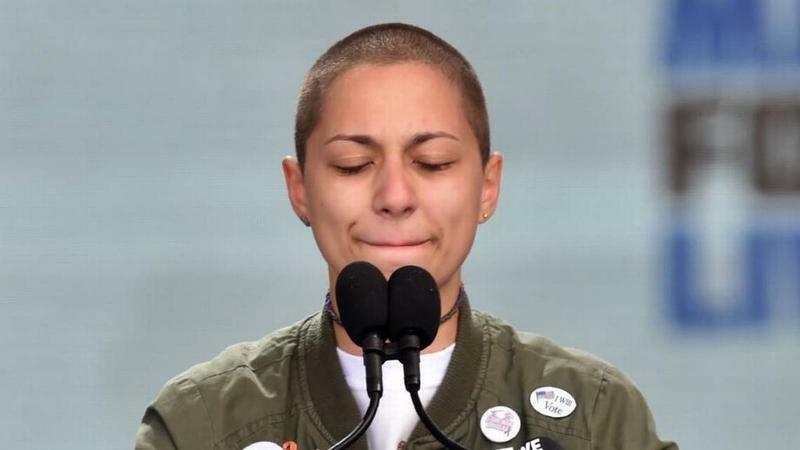 Five weeks after they cowered under desks and hid in closets as a gunman roamed the hallways of their school with an AR-15, Marjory Stoneman Douglas High School students overwhelmed the streets of the nation’s capital along with hundreds of thousands of supporters from across the country. 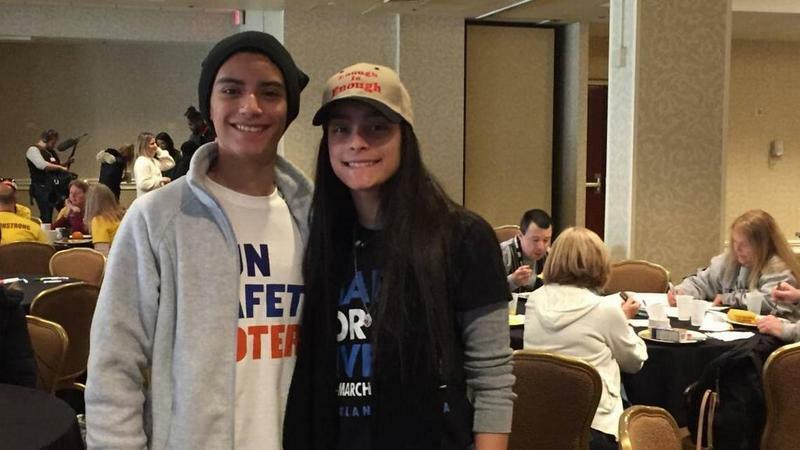 In the weeks leading up to the March For Our Lives in Washington, D.C., Marjory Stoneman Douglas High sophomore Ashley Baez wasn’t sure whether she wanted to go. 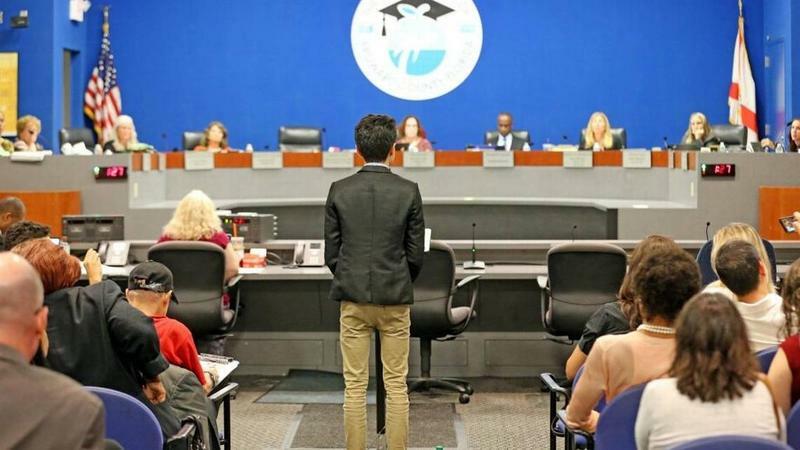 It wasn’t that the 15-year-old didn’t believe in fighting for stricter gun control laws. It was that just over five weeks ago she had been shot in the leg when a gunman opened fire at her school. Now, Ashley walks with a cane. The thought of being in a crowd of strangers was terrifying. 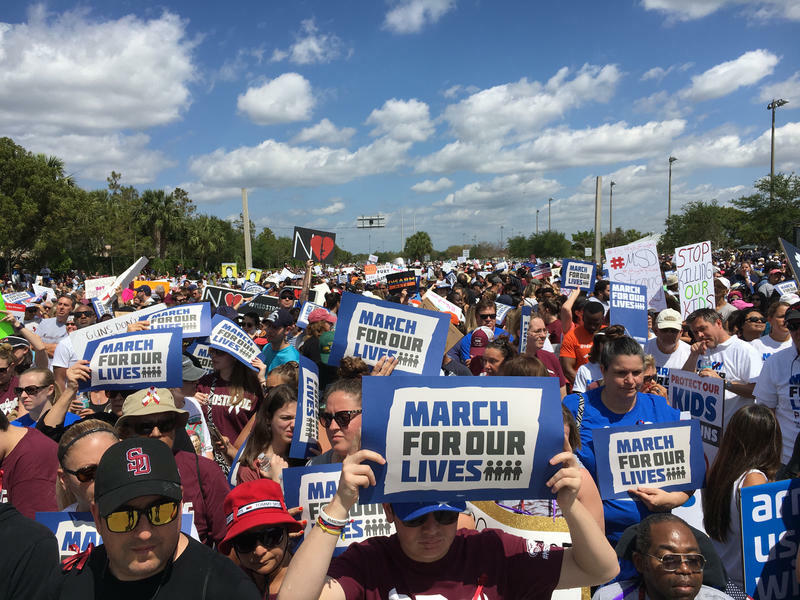 The primary March For Our Lives event is happening in Washington D.C. on Saturday, March 24, but there are also more than 830 marches scheduled worldwide to demand stricter gun control laws and an end to gun violence.